Today is a day of celebration, of relaxation, of friends, family and festivities – and quite a few barbeques! It’s a day where we stop and reflect, enjoy a public holiday, and recognize achievements at the Australia Day awards. So on this day, a big congratulations to all nominees, finalists and award winners and Happy Australia Day to all our members – whether you’re Australian or not! What a perfect backdrop for Flickr photos, like the one from Lexyloves… above, near and far! 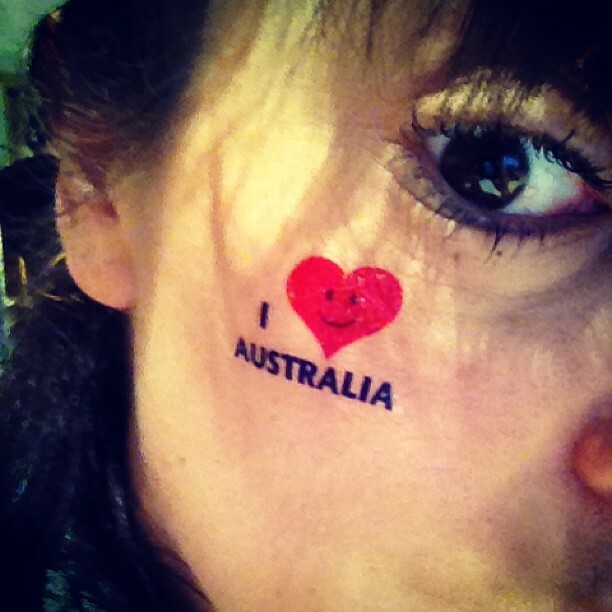 If you are celebrating today and are taking photos of the festivities, don’t forget to tag them AustraliaDay2013.